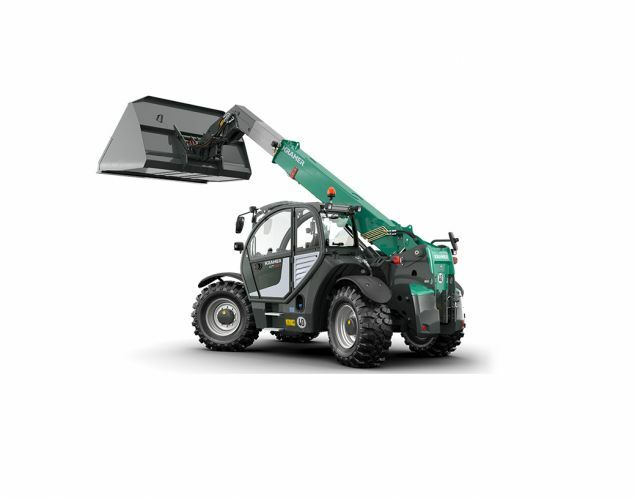 The sturdy telehandler KT557 is designed for extremely demanding tasks. Trailer loads of up to 20 tonnes are no problem. 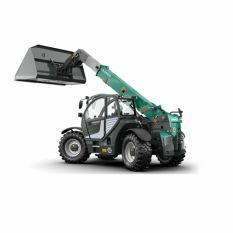 The 156 hp Deutz engine (exhaust emission level IV) combined with the standard ECOSPEED PLUS drive system ensure excellent handling capacity. Partly-automated work cycles using the Smart Handling system can significantly increase the mass movements per hour. The multifunctional load stabiliser allows for a gentle application for man and machine.